Operating data centers is a booming market. More and more companies are moving to IP (Internet Protocol — online) networks for their company intranets. A growing number of companies hope to realize greater efficiencies for their IT (information technology) departments by moving a part or all of their operations to the cloud. On the other side of the coin, technology investors and internet entrepreneurs are looking toward data centers as a profitable growth industry. The key to a successful implementation of this type of business plan is a smooth data center construction process controlled by an experienced construction manager. When a data center is properly designed, the time until the enterprise reaches a break-even point when the business becomes profitable can be very short. The components of a data center are standardized and can be assembled very efficiently by a knowledgeable design engineer. It is important for the investment team and for the business manager to choose the proper engineer. Perhaps the most important quality to look for is a successful track record. 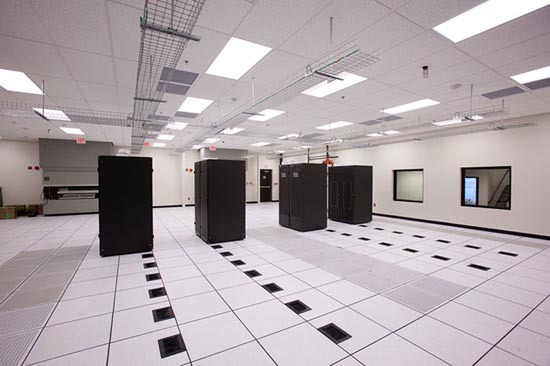 Constructing a new data center is a relatively new undertaking. However, the basis for a data center is a server farm, and experts from this field will have a lot of related experience. Managers of a server farm will not usually have a lot of general experience. Server farms are targeted for a particular industry, such as the render farms for CG (computer graphics) movies. However, they probably have the deepest experience for the problems of data center construction. The potential problems and challenges of data center construction cover several disciplines, including building construction, network/server design, power distribution, and HVAC (heating, ventilation, and cooling). The proper experience will cover all of these areas. This is how a manager must choose the proper person to supervise the construction project; data center design is technical enough that most managers will not have the technical expertise required for detailed tracking. An important consideration is to avoid choosing an expert that solely has computer experience. It is likely that the project will move ahead without one or more important considerations that could seriously impact the time it takes to successfully and reliably perform the construction. A general computer expert will likely have the expertise needed to design the data portion of the data center construction, but will not necessarily have the experience necessary to reliably operate large quantities of computers in an enclosed space. Hiring an IT expert with experience in a corporate environment can be closer to the mark, particularly if he worked in a company with heavy data storage requirements. But in general, a computer expert can underestimate the requirements for maintaining a large group of close-proximity computer servers. Expertise for data center construction must come from two additional areas: ventilation and power distribution. Ventilation problems manifest themselves as unpredictable heating failures on the units. Once this has been diagnosed, reconfiguration of the units can be costly and time consuming. Mistakes in power distribution manifest themselves as data failures due to insufficient power, failures due to improperly filtered power, and insufficient protection against power outages. These can be difficult problems to diagnose and repair. The best way to protect an investment in a data center and properly implement the construction is to find a construction manager with a high degree of experience. 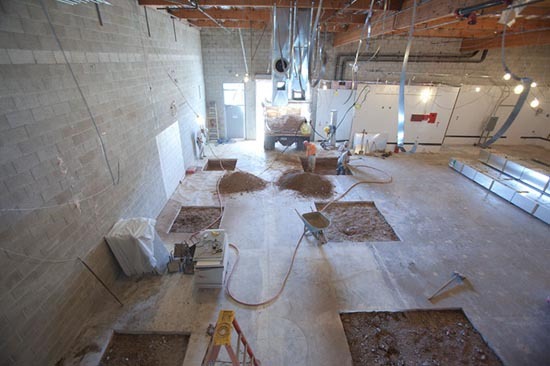 This entry was posted in Data Center Construction, Uncategorized and tagged compute room construction, Data Center Construction, Phoenix Data Center Construction, Scottsdale data center construction. Bookmark the permalink.